Car sales in Europe continue their double digit growth in February, after a short interruption in January. Sales are up 13% to 1.077.352, the best February score since 2008 and the 30th consecutive month of growth for the European car market as it continues to slowly recover from the severe crisis. As in January, the gains are across almost all of Europe, with only Greece (-32,4%) and The Netherlands (-15%) contracting. The latter is due to a change in taxation of fuel efficient vehicles, which artificially boosted registrations in December, so the Dutch market should normalize as the year proceeds. The big winner is again Italy (+27,3%), once again larger than France (+13%) and now even the #2 market behind Germany (+12%) as the UK (+8.4%) traditionally has a weak first two months of the year as customers await the bi-annual license plate change in March, which usually pushes the UK to the #1 spot that month. This is our third installment of our series on car models which continued to be produced under a new owner and a new name in China after having been retired from their original market. In part 1 we discussed the Seat Toledo, Seat Ibiza, MG ZT, MG TF, Rover Streetwise and LDV Maxus and in part 2 the Volkswagen Jetta, Audi 100, Daihatsu Move and Austin Maestro/Montego. In part 3 we’ll look at Zotye, a small auto maker based in the Zhejiang province in China that’s presently best known for blatantly copying foreign car designs. But Zotye hasn’t always taken illegal inspiration from Western designs, they started off large scale production by legally acquiring a number of obsolete platforms and designs from Western automakers, some of which never even made it into full production. The second generation Suzuki Alto, produced in Japan between 1984 and 1988 has proven to be a true evergreen. After its short first life, production moved to no less than four different manufacturers, two of which still continue to sell the model today. The first one was Maruti, Suzuki’s own branch in India, which has sold the model as the Maruti 800 from 1986 to 2003. In neighboring Pakistan, Suzuki’s local branch Pak Suzuki started production of the Alto in 1988 and still continues to do so today as the Suzuki Mehran. After showing you that the first car built by Chery was a first-gen Seat Toledo for which the Wuhu government bought the rights and production line without knowledge of Volkswagen management and without a license to produce cars from the Chinese government, we’ll continue with part 2 of our series of cars which continued production in China under a new owner and new brand after they retired in their original market. We’ll start with one more SAIC product, one that had already been briefly mentioned in the first article. And that’s also one of the reasons why I included it here (also because I just liked the story), even though it doesn’t really belong here because it didn’t change owner after retirement in Europe and the US. We recently wrote about how some Chinese car makers still can’t resist the temptation to simply copy existing car designs, a practice that may work in the short term, but won’t do their brand perception any favors in the long run. To build a brand beyond a certain threshold, and especially if you’re looking to export, you’ll need to develop a style of your own. And although foreign car makers are required to work with a local partner if they want to produce cars in China, they’ll be less likely to co-operate with a partner known for stealing intellectual property rights. Therefore, not all copying is done illegally. Some Chinese auto makers have bought the design license and sometimes even the entire production line from obsolete foreign models after those ended their original life cycle and production abroad. This practice has happened a lot in the past and continues today, not always with entire designs, but also with platforms, the most expensive part in the development of a car. I’ll try to make an as comprehensive list as possible, if you have any more input from platforms I may have forgotten, please let me know! 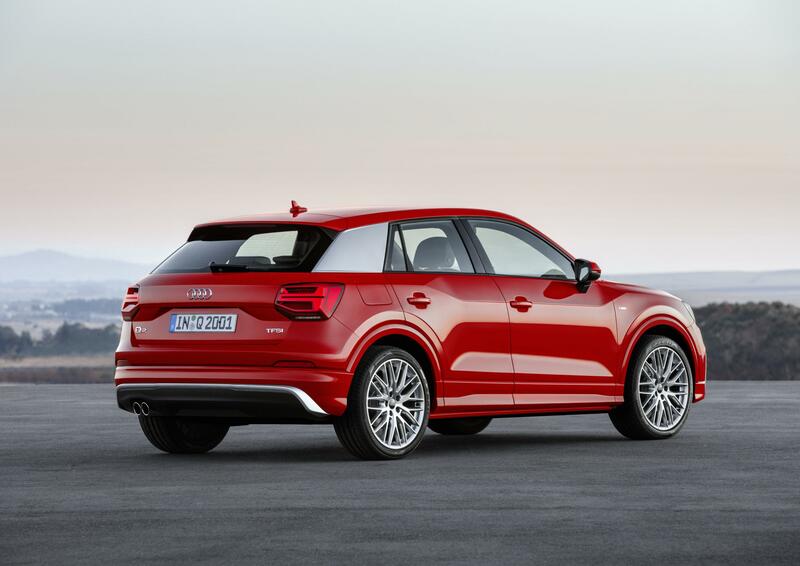 Poll result: Audi Q2 was your most disappointing production car of Geneva 2016! 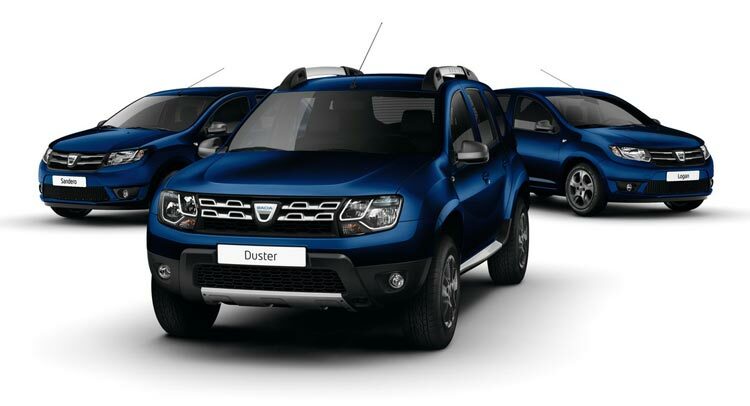 For a while us here at Left-lane.com have been in awe of the success of Dacia, the first true dedicated “value” brand (re)started by a major car manufacturer. Sure, Skoda was arguably the first attempt by a major manufacturer to buy a lowly brand and have it slot in at the bottom of its brand hierarchy, but it was never truly positioned as a “bargain” brand. Notwithstanding the Felicia, itself a re-skinned Favorit, all its models have been basically current VW models for some 20% less cash – that’s cheaper, but not really cheap. When Renault bought Dacia, on the other hand, it created a line-up of dedicated cars that were based on tried and tested platforms whose R&D costs have long been recovered, thus allowing the models to be sold at a very low price point. Add to that a simplified construction, long-travel suspension that was both sturdy and comfortable, minimal styling and a spartan interior and the first Dacia model, the Logan, was ready to do battle with both more expensive western, as well as long-obsolete homegrown models in the Eastern European markets. But what followed was a success story that exceeded all expectations Renault may have had for the brand – Dacia models became a mainstream hits in Western Europe as well, including in über-demanding markets such as Germany and England. Car sales in China are up 3% in February to 1.348.856 units, after growing 11% in January. However, as the week-long Lunar new year holiday moves between January and February, it can influence car sales in those months. Therefore most analysts prefer to compare combined January and February sales to the year before, as it gives a more realistic picture of the direction of the market. And that direction is still up, helped by the continued tax cut on small vehicles (up to 1.6 liter engines). In the first two months of 2016, the Chinese car market has grown 7,75% to just over 3,5 million vehicles. The share of local brands continues to reach record levels, now at 44,84%, up from 39,14% in February 2015 and from the previous record of 43,29% last month. 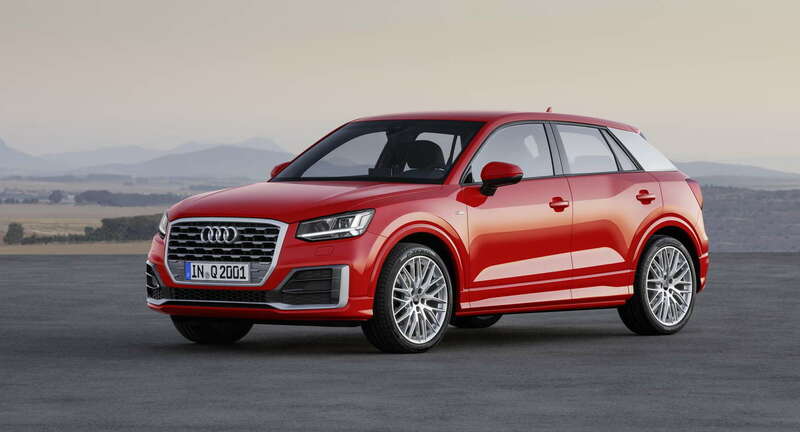 The other trend we’ve witnessed in the last year also continues: SUVs gain 55% to 1,27 million sales and MPVs add 14% to their volume to 436.000 sales, while sedans drop 13% to 1,78 million sales. If this trend continues, SUVs will outsell sedans sometime in the next year or so. 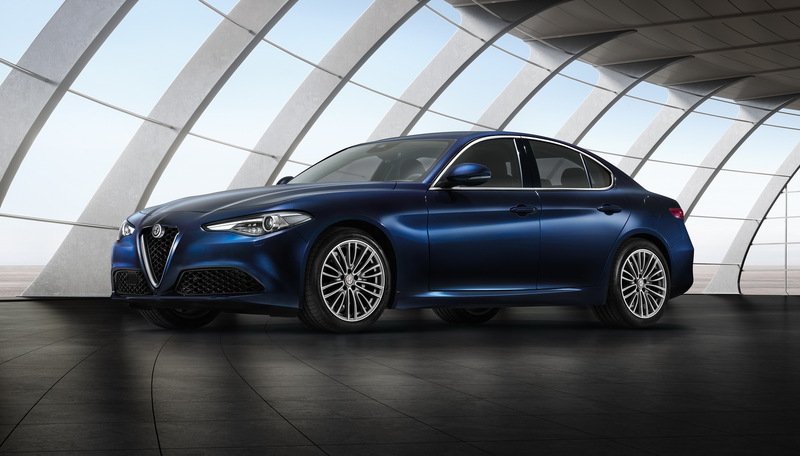 Poll result: Alfa Romeo Giulia is your production car of Geneva 2016!